We are pleased to offer the convenience of online forms. Please print out the correct form and fill the form out completely before your first visit. 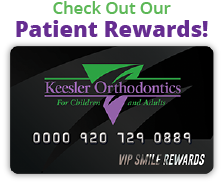 Your information will be used by Keesler Orthodontics for the sole purpose of your orthodontic treatment.